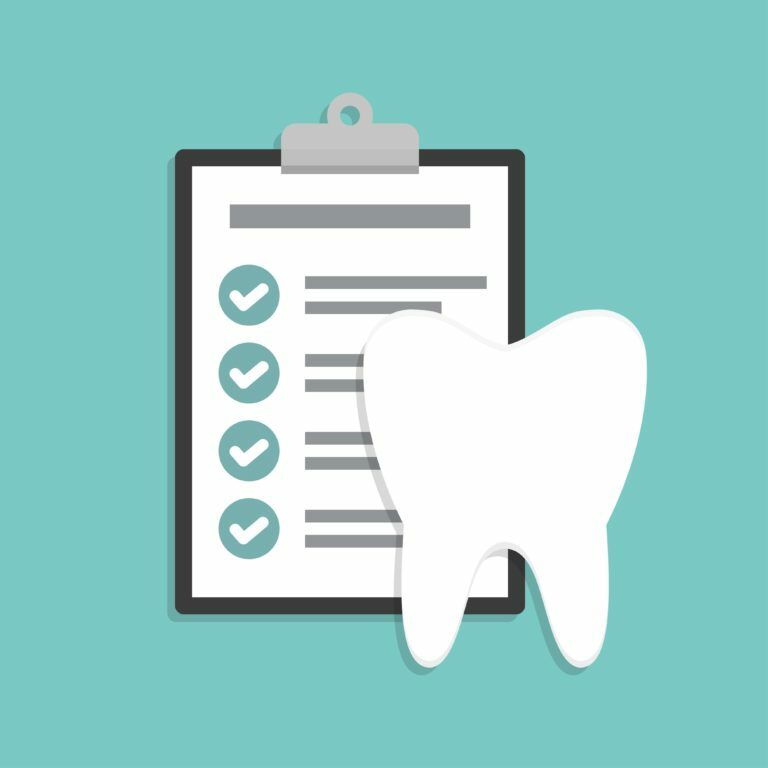 When you’re preparing to visit your dentist it can be frustrating if you don’t know exactly what you need to ensure you everything goes smoothly. A trip to the dentist usually doesn’t require much more than for you to show up, but just in case we suggest using the following tips to prepare so that you don’t have any issues when you arrive. Having a list of things you need to bring with you is essential to making sure it all goes off without a hitch. So the first thing on your list of things to do is… make a list. Redundant? Perhaps, but at least its the first thing you can check off! Now the important thing to know is what goes on this list, so let’s move onto that next. Concerns about issues like the condition known as bruxism, or grinding your teeth. Types of toothpaste, floss, and other items that are best for you. The cause of any pain or discomfort you are experiencing in your mouth area. These are just a few of the things that you may need to ask about during your appointment that you don’t want to forget. A week before your appointment, call and confirm the date. Then call again and confirm it the day before just to make sure nothing has changed. If you’re being really careful one more call as you’re leaving the house will ensure that no last minute changes have altered your appointment. Make sure you have your insurance card and any co-payments ready before you go. We suggest taking these items and putting them in an envelope in your glove box the night before your appointment. This will ensure you have everything you need before you arrive. While you’re at it tuck your medical information into the envelope so you can update your practitioner on any changes in your medication or medical history. By following these tips you’re certain to have a successful and stress-free visit to your dental office. If you’re looking for a new dentist in the Palo Alto, CA area, try giving Dr. Shadi Heidarian a call at Heritage Park Dental. They’ve been serving their community with compassion and expertise and will be happy to add you to their family of dental patients. Don’t let your next dental check-up be a stressful mess, take a little time to prepare before you set out and everything is sure to go smoothly! What Periodontists Do For Patients?